Sometimes in the busy world we live in, there's a need to slow down and maybe get a taste of farm living for a few hours. 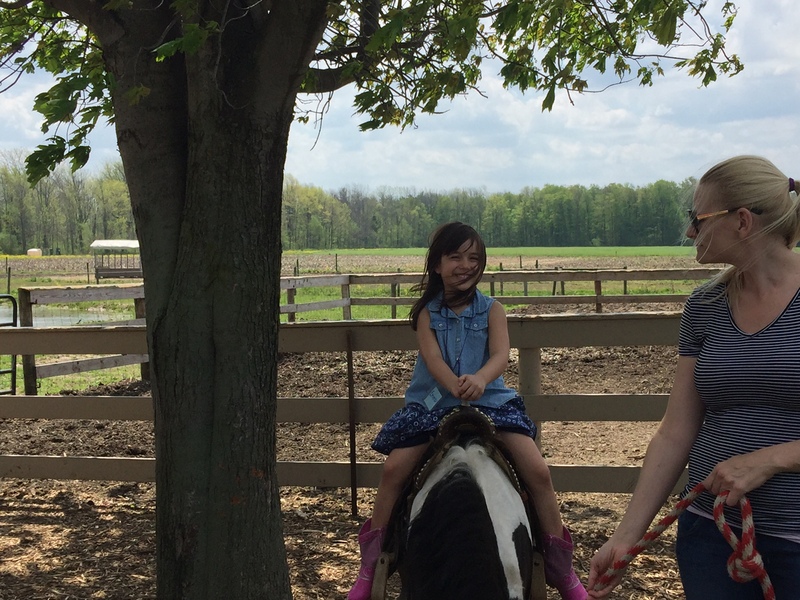 My kids love animals and being outside, so for us, it's always fun to head over to Kelkenberg Farm of Clarence. 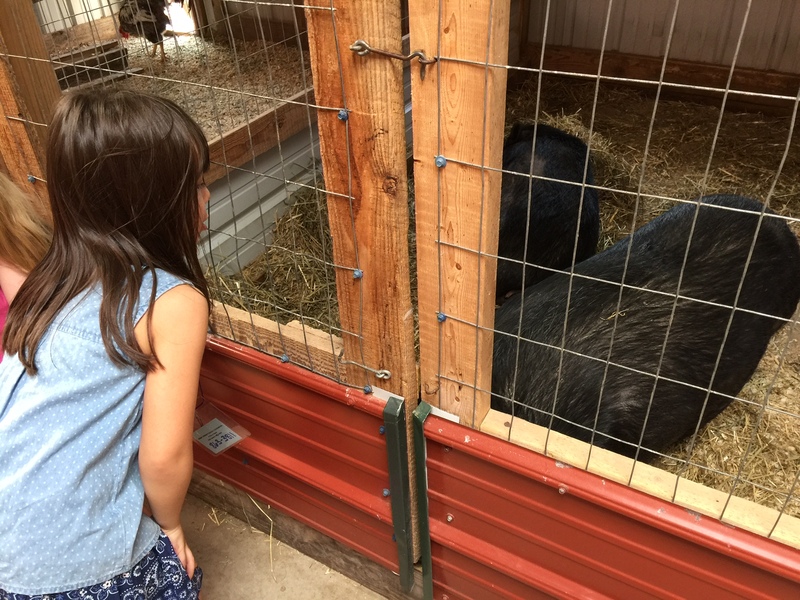 The farm is a family-operated business that takes pride in showing off its adorable animals and teaching about what life's really like on the farm. It's always an educational experience that's a lot of fun. 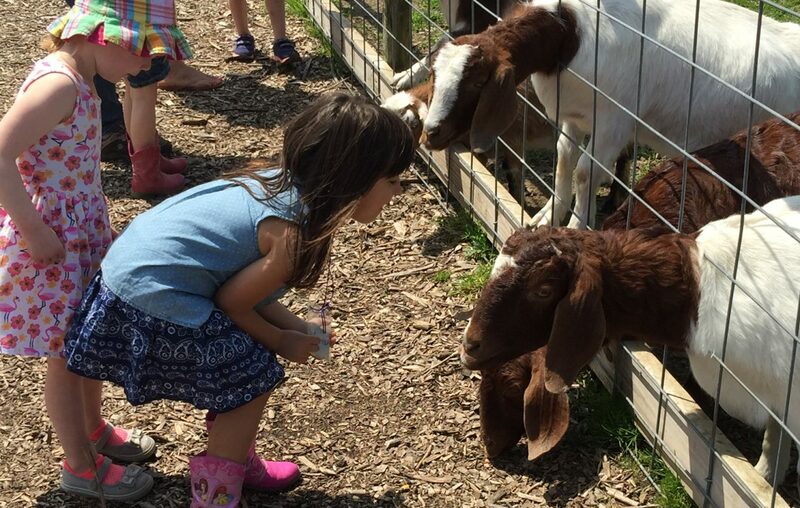 It is a stroller-friendly farm, so it's great for any age. There are handy restrooms, plenty of places to sit and relax and you go at your own speed – no need to rush through things. Boots are a great idea if it has been particularly rainy out and you don't want to put kids in their good clothes. We found the farmers to be nice and you can see their passion as they answer questions from the kids. I always recommend getting there before the hot sun makes it uncomfortable in the summer. Plus it's outside. No televisions, no tablets and no video games. Just the great outdoors, fresh air and fun. We were lucky enough to go for a school field trip, but the folks at Kelkenberg are offering limited summer hours for everyone to enjoy. July open hours: 10 a.m. to 2 p.m. Tuesday, Thursday and Friday. No reservation needed for small group family visitors; groups of 10 or more need a reservation. Cost: $8 per person, no charge for under age 2. 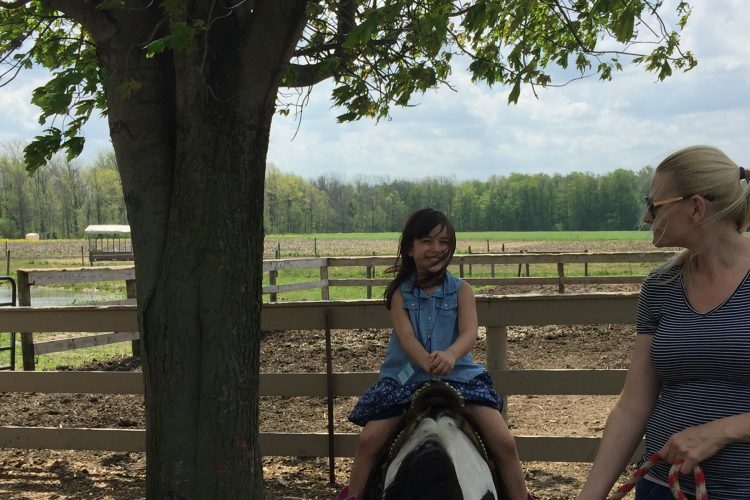 Admission includes visiting the animals, pony ride and hay ride.